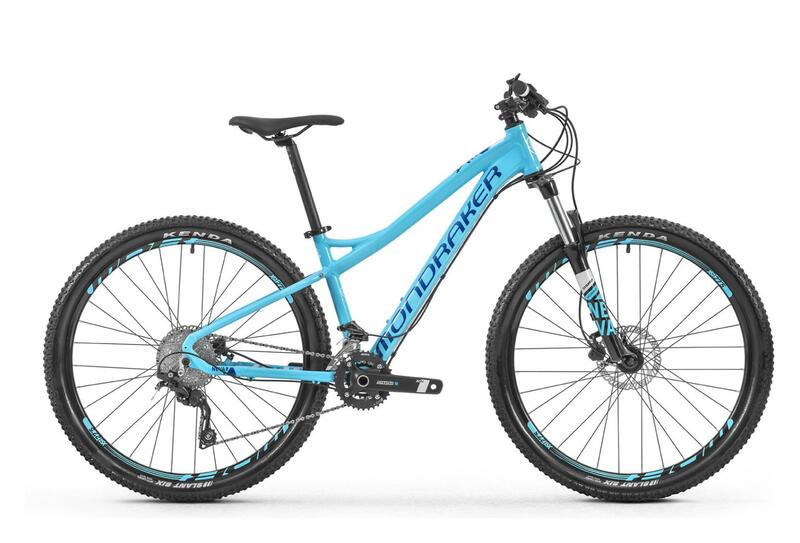 The Mondraker NEVA S 2018 for women is a hartail bike designed to discover the MTB practice joys without breaking the bank. 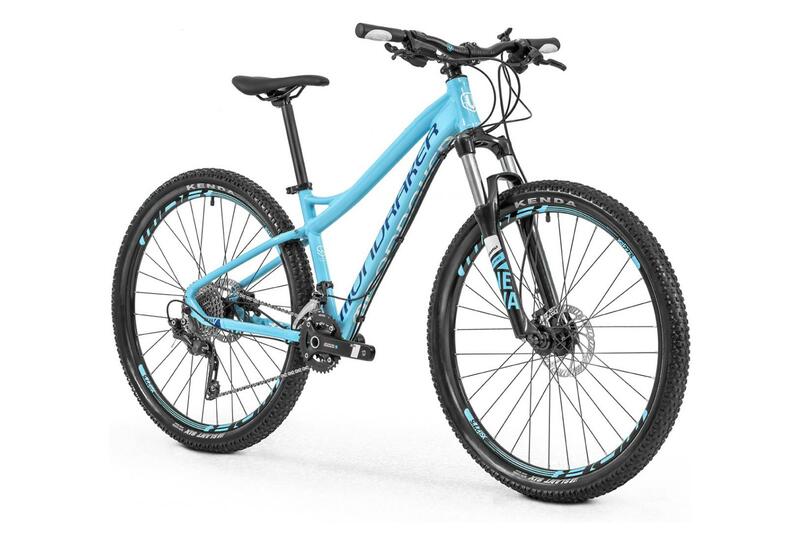 It is equipped with 27.5 " wheels and its frame geometry is adapted to a more upright position. 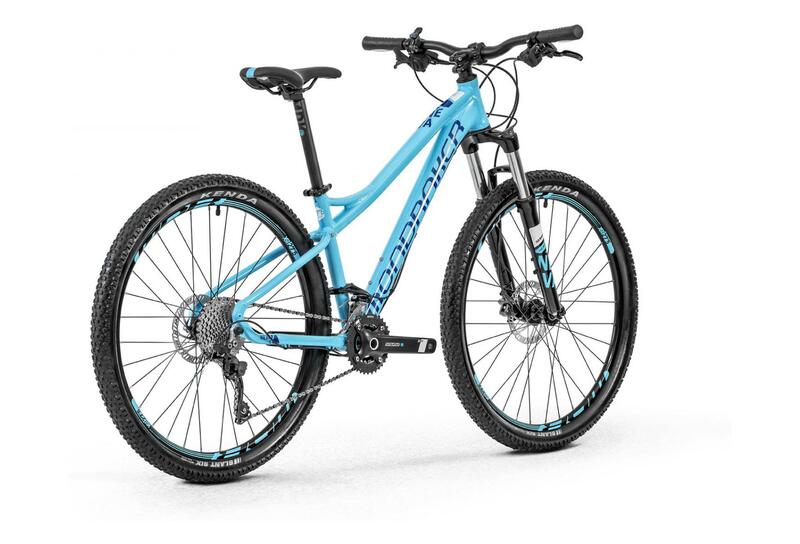 He gets a Shimano Deore 10-speed transmission. Frame Neva 27´5 Custolite aluminium 6061 internal headset, specific 27´5 geometry, replaceable derailleur hanger, BSA bottom bracket. 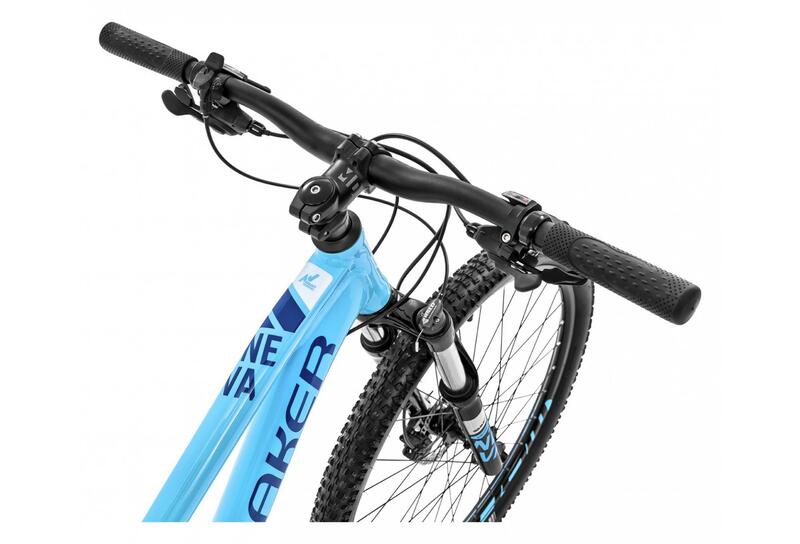 Fork Suntour XCM RL 27’5 100mm, 28mm stanchions, 1-1/8” steering tube, 9mm QR axle. Settings: spring preload, hydraulic lock-out. Soft coil. Rear derailleur Shimano Deore, 10s. Brakes Tektro HDM285 hydraulic, 6-hole one-piece rotor. Tires Kenda Slant Six 27’5 x 2.35 single compound, 30 TPI, Wire. 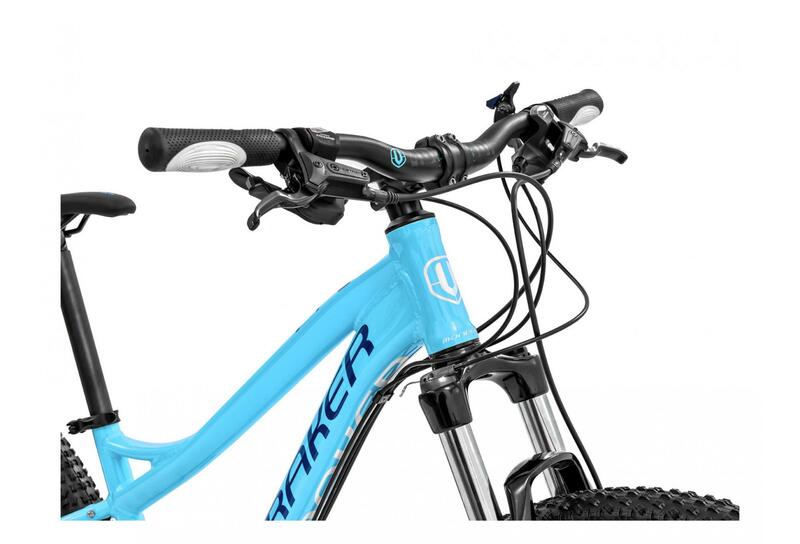 Handlebar MDK XC 1.0 Aluminium 6061 T6 double butted. 20mm rise, 660mm width, 9º backsweep, 5º upsweep, 31.8mm barbore. Stem MDK XC. Forged aluminium, +/-7º angle, 31.8mm barbore. 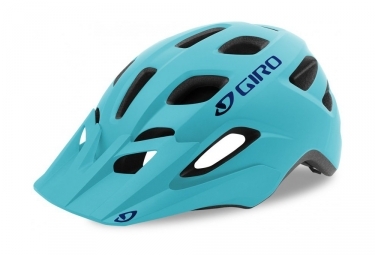 Headset CH 9280 Internal ZS, 44mm external diameter cups. 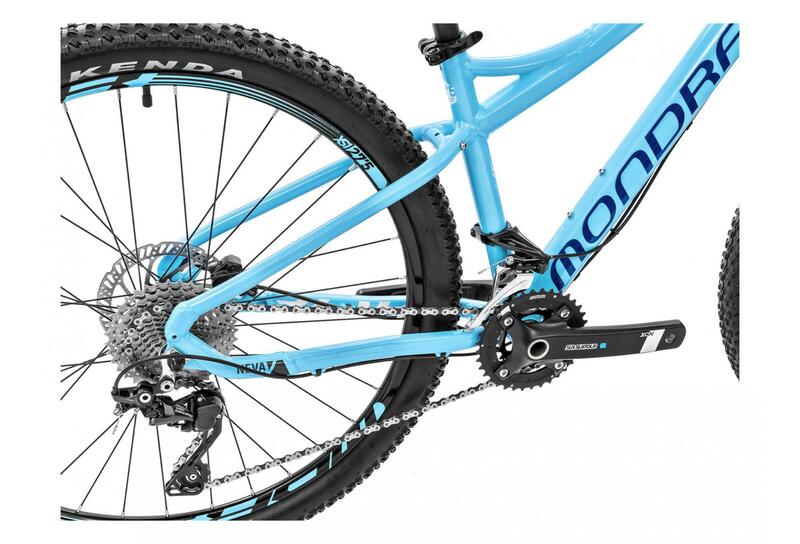 Saddle Exclusive Mondraker Neva 27’5 design.